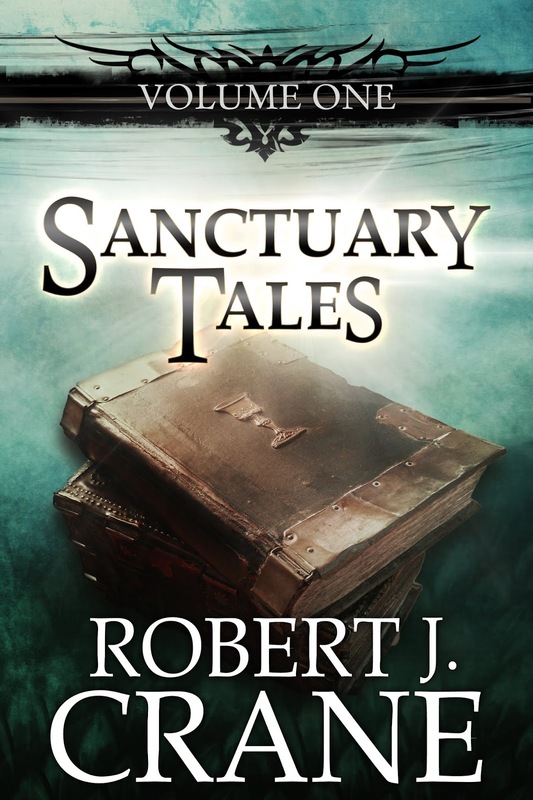 The guild of Sanctuary is replete with an amazing cast of adventurers, wanderers and rogues. In their pasts linger secrets that define them and shape the course of their lives. 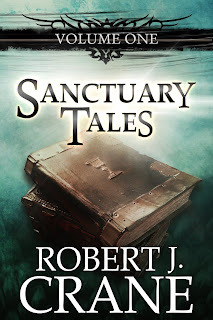 For every one of them has a tale, each with something different to show - and even in the most honorable guild of Sanctuary, not everyone is exactly what they seem to be. AUTHOR'S NOTE: This short story collection is best read between Crusader (Volume 4) and Thy Father's Shadow (Volume 4.5). Otherwise it might spoil some surprises.